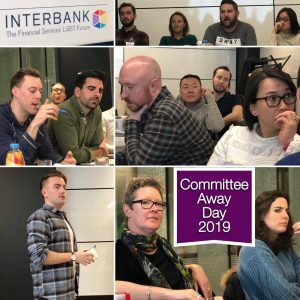 On Saturday our Committee meet at our Member offices Accenture in the City of London for our 2019 Away Day strategy meeting. We’ve discussed some great ideas and strategies we will follow throughout this year and we are very excited! A calendar of events and all what we do as Interbank and our Member firms individually, will be a key part of our strategy for 2019. 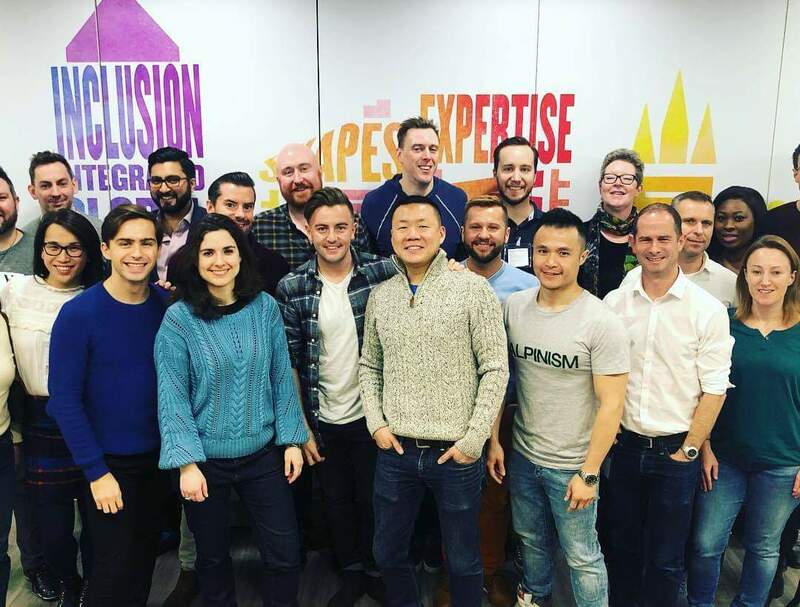 We very much look forward to working with our LGBT partners, straight allies, charities and many other individuals and organisations. We also hope to expand our networking evenings making them more inclusive and two of them will be charitable events and have guest speakers! We will be publishing further information on all what we do, and when in due course, but if you want to know more information or would like to know how Interbank works, or are thinking of joining us, get in touch today! We’ve included a few photos of our Away Day and some photos of Accenture’s rather cool offices! The team were particularly impressed with the red telephone meeting pods and the indoor themed garden! Thank you Accenture for your wonderful hospitality!